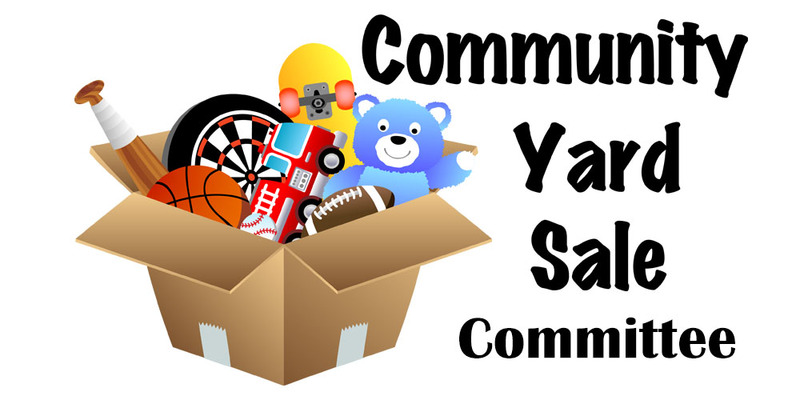 Community Yard Sales are held each year as a fundraiser. 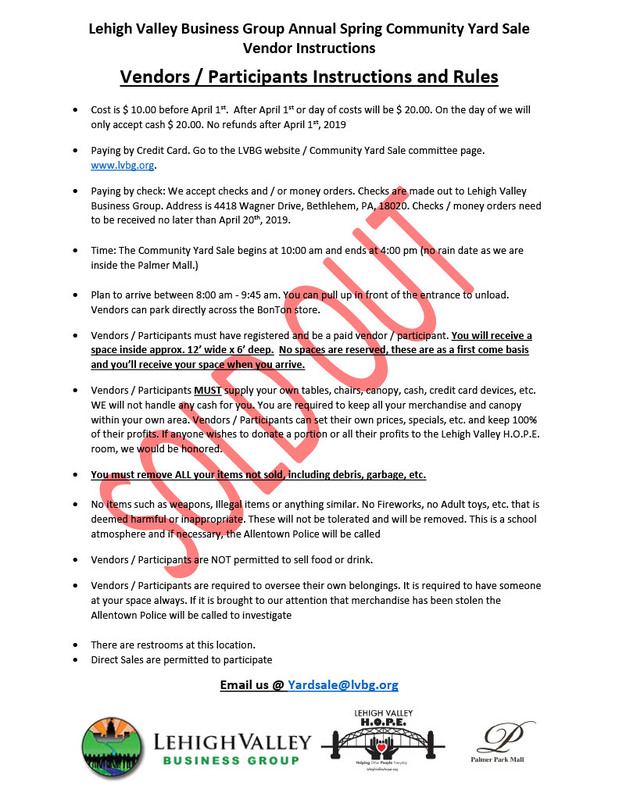 We partner with various organizations and locations. 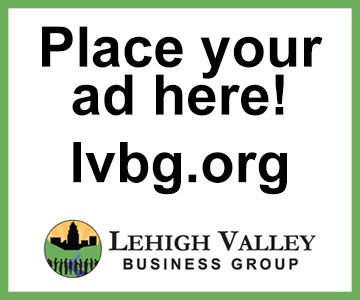 This committee will connect with local business partners. 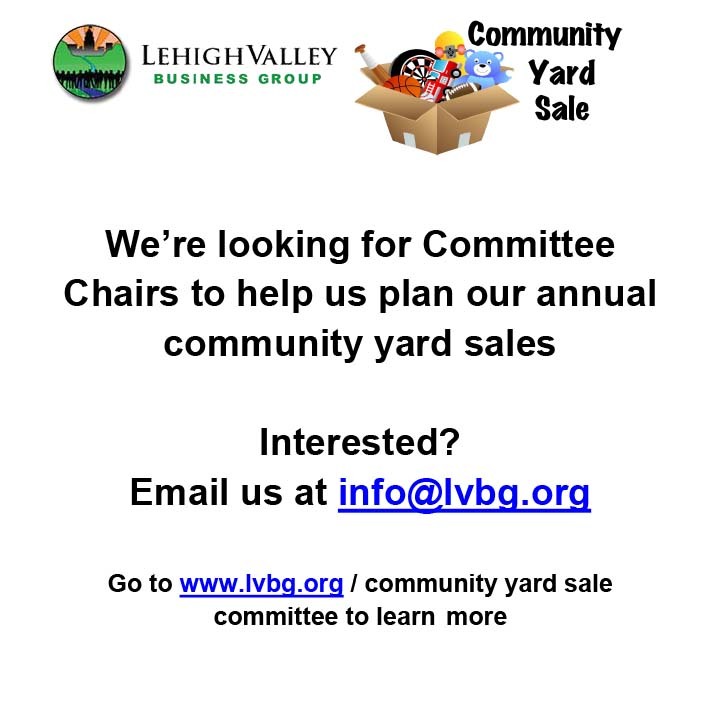 This committee holds from 1-3-yard sales (outside or inside) per year. 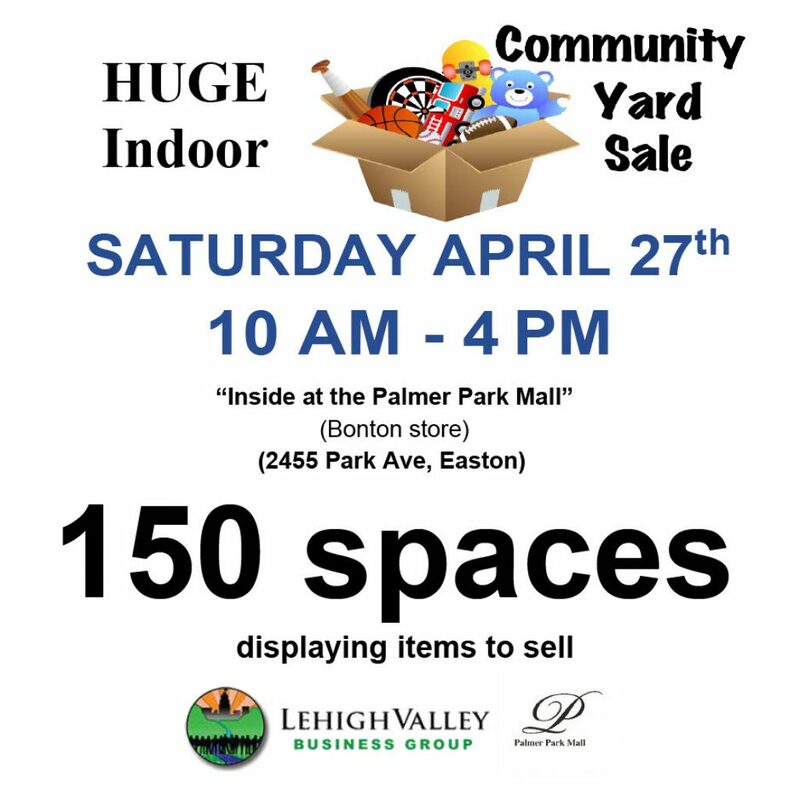 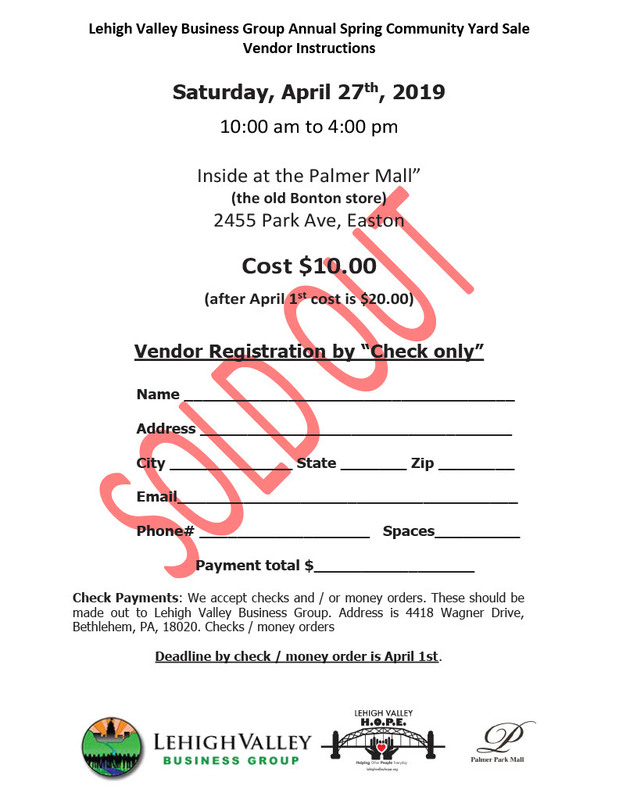 Do you have an inside or outside location in Allentown, Bethlehem or Easton where we can host a community yard sale?